Just Catamarans is proud to announce the sale of a Leopard 39 Catamaran built in 2014. 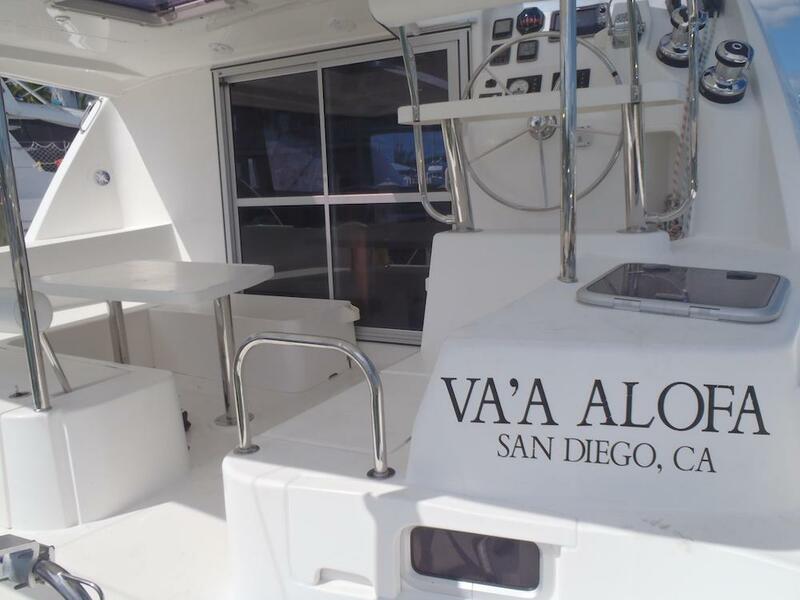 VA’A ALOFA was sold by Just Catamarans broker Larry Shaffer who represented the Buyer. 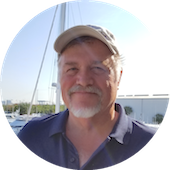 Lying in the Abacos, Bahamas – VA’ A ALOFA was listed for sale at $275,000.